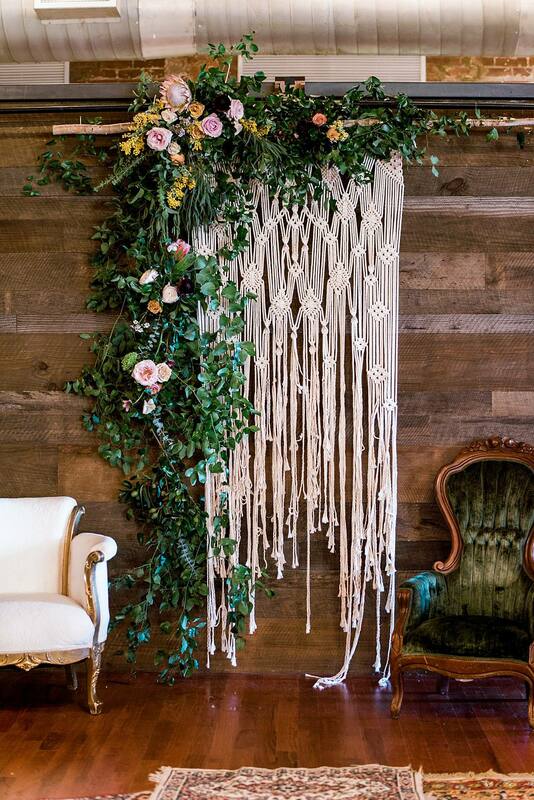 We just love macramé. 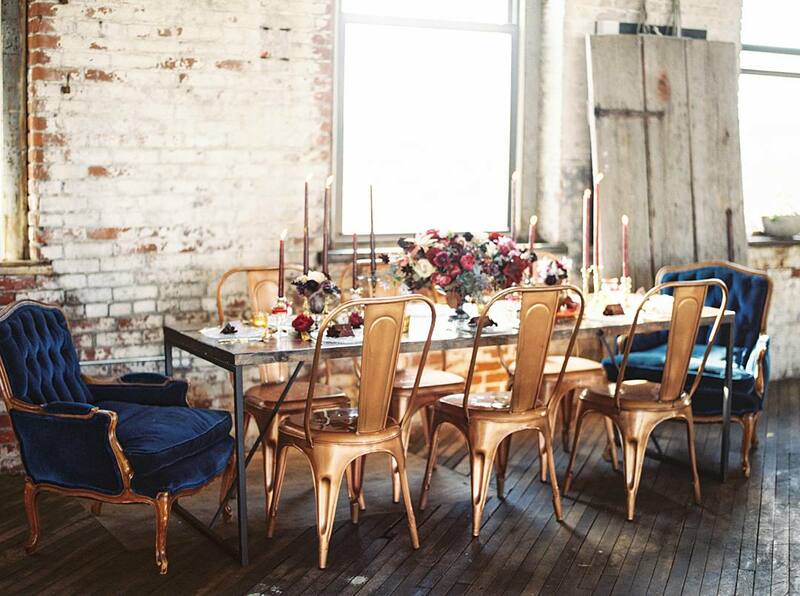 It’s dreamy, whimsical and pretty much wonderful when it comes to wedding décor, props and even wedding gowns. 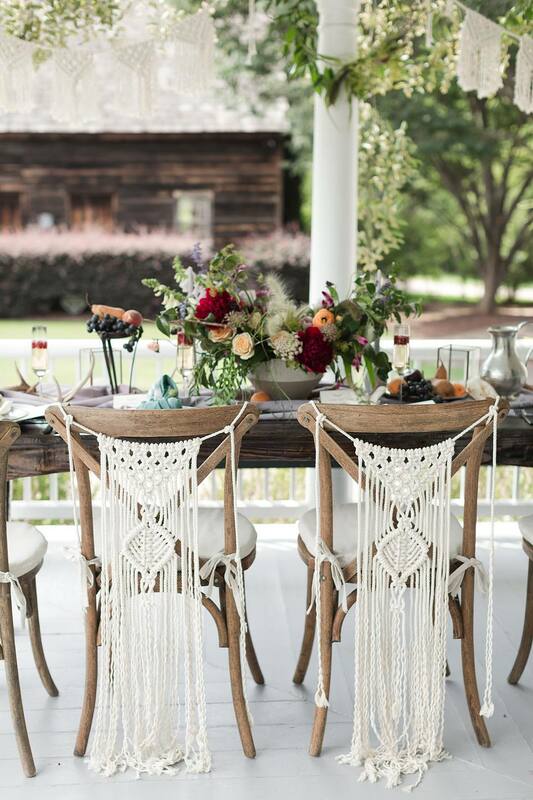 It’s a versatile trend, in that it accentuates the perfect boho vibe, and looks pretty at home in an outdoor summer wedding set up too. 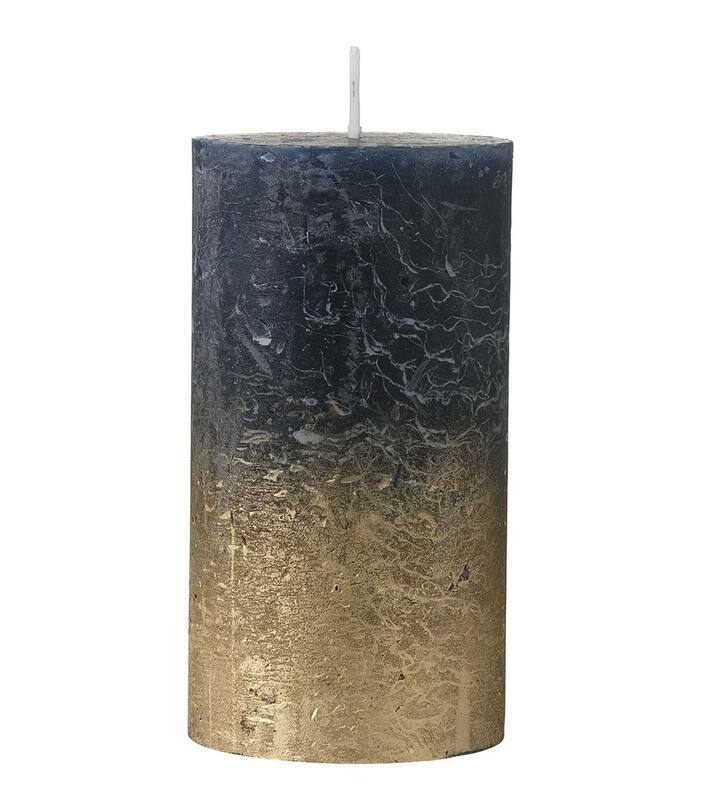 But, we think it really comes into it’s own at a winter wedding… it can be warm and cosy too as part of your accessories or soft décor. 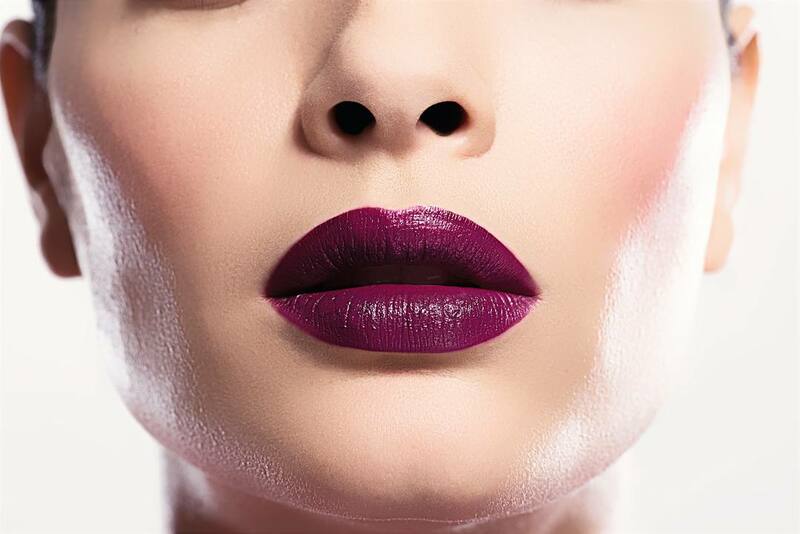 All shades of plum, burgundy and berry stained lips are bang on trend for a winter wedding this year. In fact, a statement berry lip can really pull together the veil, dress and bouquet in a pretty special way. Are you daring enough to wear a berry lip for your winter wedding? Visit your local beauty counter to get help to find the best shade to complement your skin tone, and try it out first on a few nights out to get used to the colour. And heaps of it! 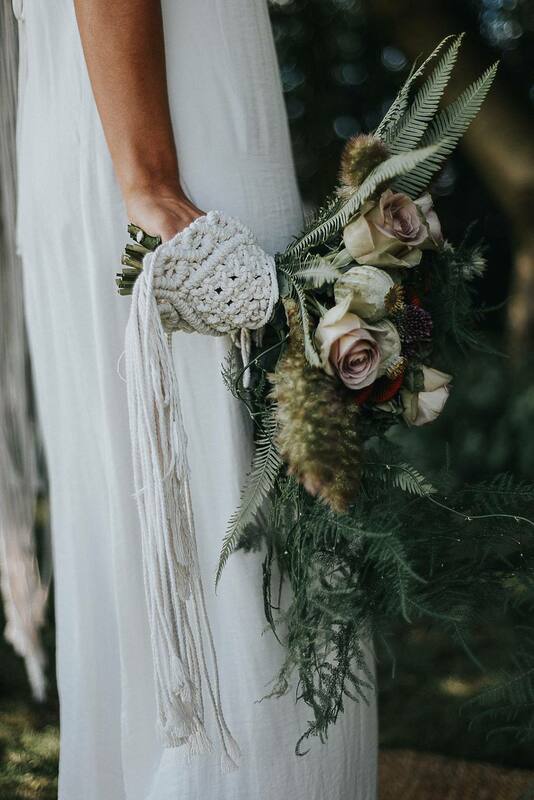 If you are planning a winter wedding, you should incorporate lots of greenery, chunky leaves and twigs into your arrangements. 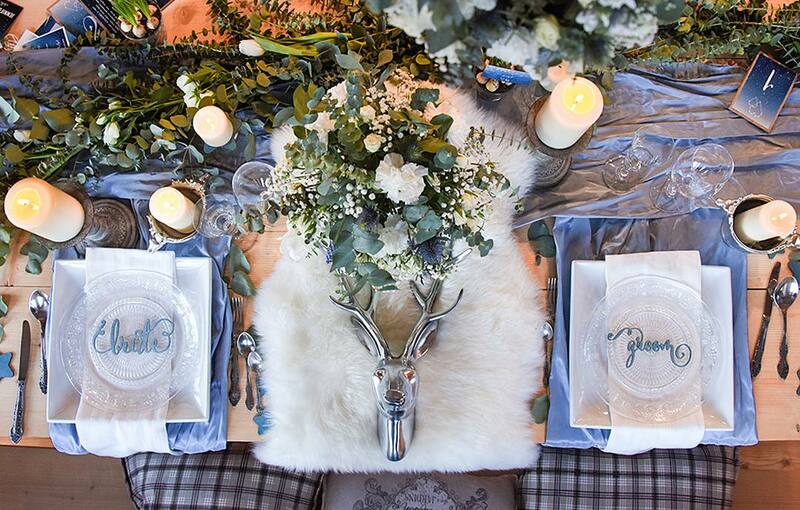 A messy, draping, dark green foliage works so well at winter weddings. 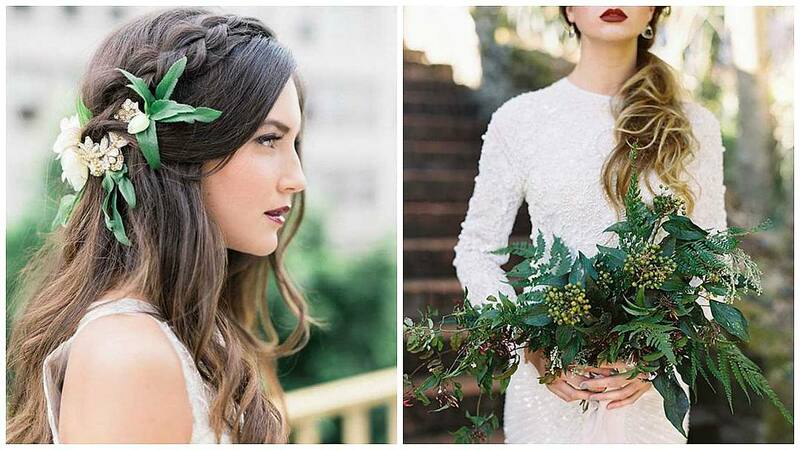 Organic leaf crowns, ferns and thistles are beautiful winter accessories for any winter bride. Let me know if you need a hand sourcing any of these! 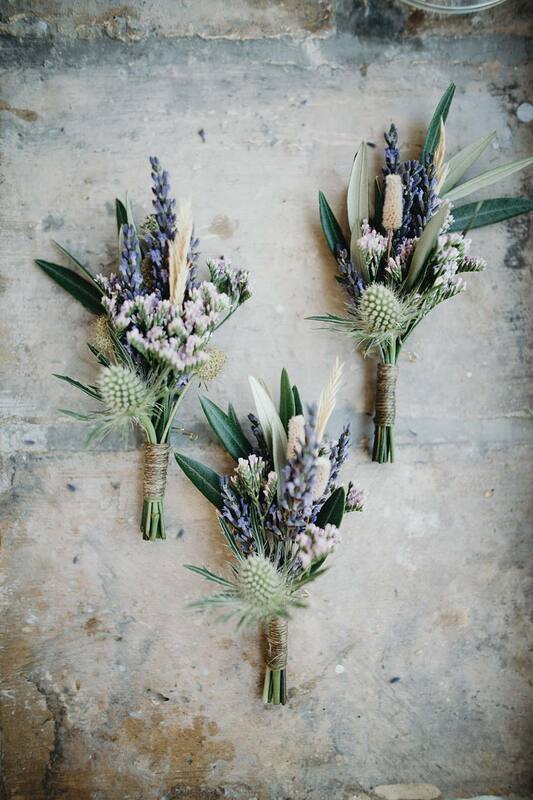 Pairing thistles (my absolute favs 😍 – being Scottish and all!) 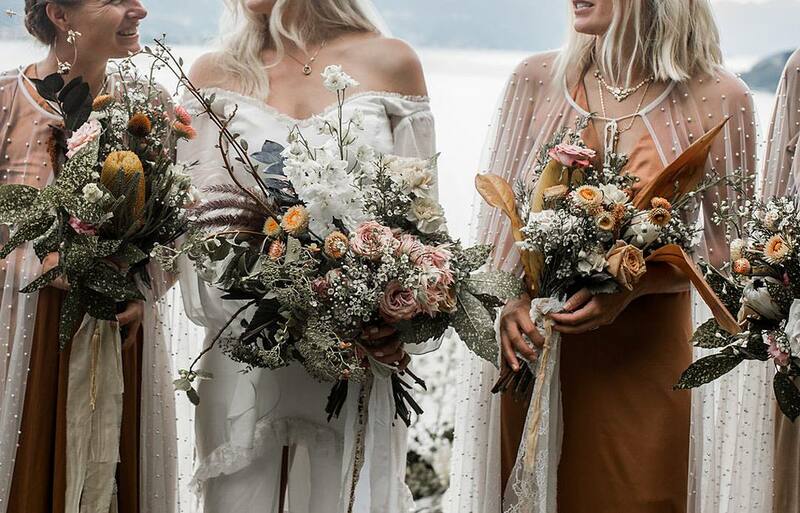 with messy fallen autumnal leaves and thorns combined with pastels, delicate whites and pale burnt oranges make up the most glorious autumn and winter inspired bouquets. 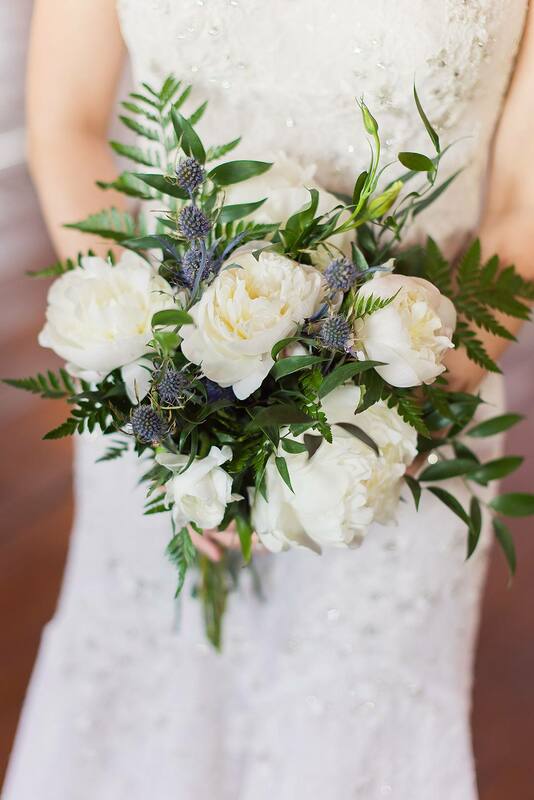 There are quite a few different types of thistle too, so you don’t have to necessarily incorporate blues into your bouquet to help spin that rustic winter look. Are you getting married soon and using any of the above trends? Or perhaps these might help you for next year? 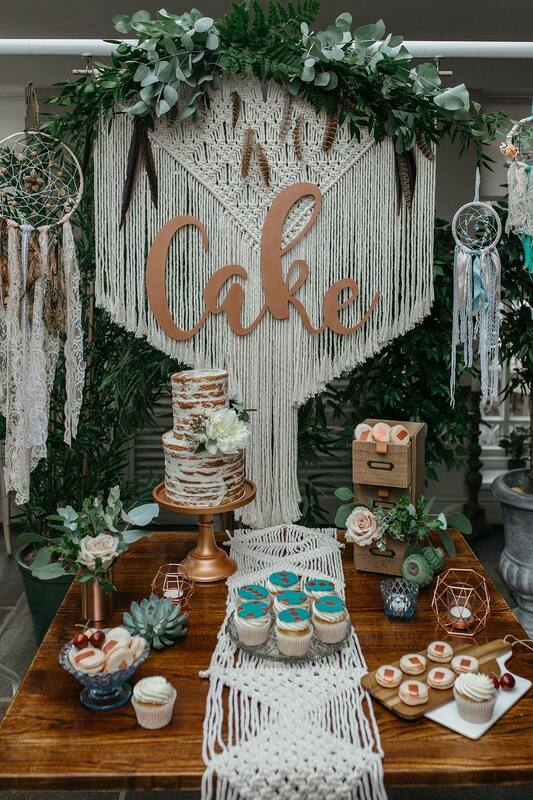 Either way I’d love to see your inspo pics or wedding pics, I’m @devinebride on Instagram, come say hi! Previous Post Black Friday Wedding Special! All the Deals! Next Post Kat & Colin – A Mexican Inspired Colour Fest with a Mariachi Band + Tacos!